Marijuana sales are set to become legal in Canada beginning on Oct. 17, Prime Minister Justin Trudeau said on June 20. The country’s Senate voted a day earlier to approve adult use of cannabis. California introduced tightened regulations on July 1, which require shops to sell only marijuana that has been tested for pesticides, potency and microbiological contaminants. 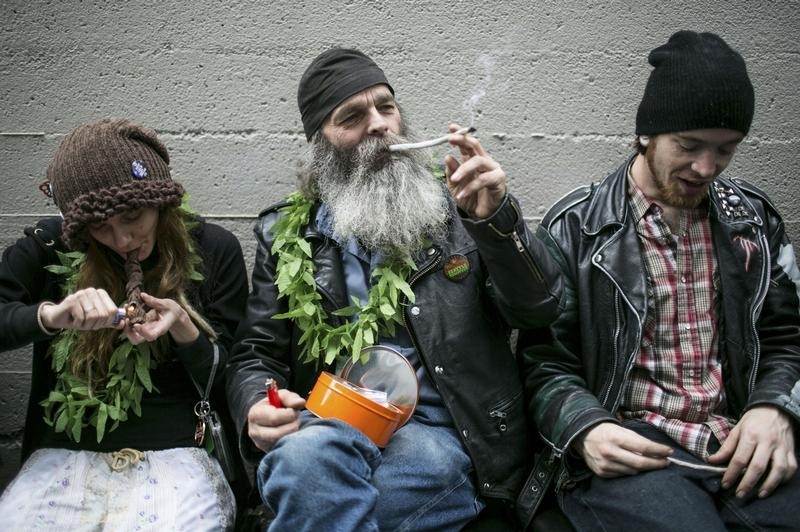 The rules went into effect six months after recreational marijuana became legal in the state. Voters in Oklahoma on June 26 voted to legalize medical marijuana.